Ibrox Noise: Have Rangers fans forgotten about prize asset? Have Rangers fans forgotten about prize asset? 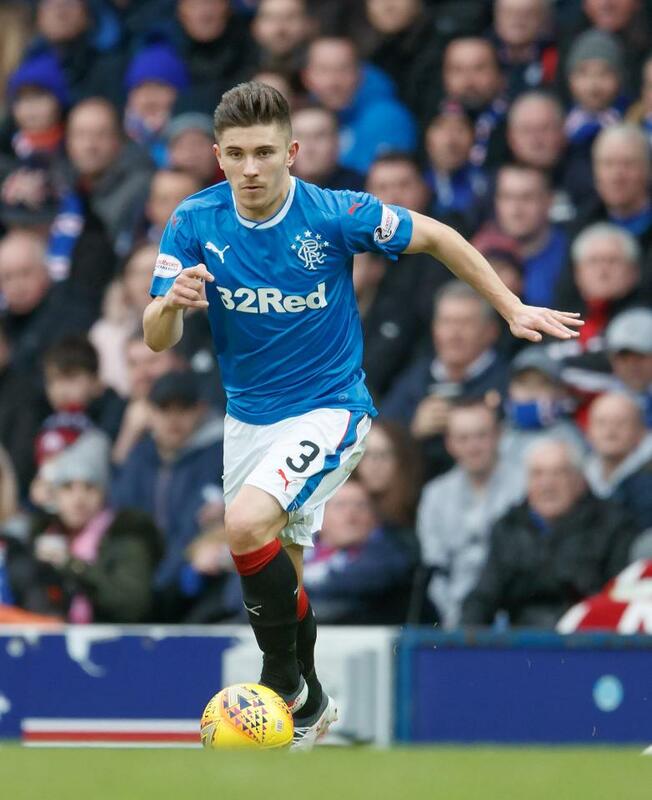 If one thing is standing out about many fans’ projections of players making the cut under Steven Gerrard, it is the absence of Declan John from nearly everyone’s thinking. Whether this is forgetfulness or wilful choice is unclear, but it seems more than a bit surprising that few fans think Rangers’ most consistent performer last season is good enough to make the cut for the new era. Let’s not forget – he got called back up to Wales, and not only started but played magnificently in a team which included Gareth Bale on the same flank, while producing 99% solid performances for Rangers while he was at it. Indeed, his quality was obvious and it appeared Lee Wallace would struggle to regain his place. He did, as it turns out, but for entirely different reasons! The only poor performance we can remember from John all season was the 4-0 at Hampden in the semi in which he was left exposed by his then manager’s dire tactical mistakes of not giving him much backup against Moussa Dembele or Tom Rogic. But other than that? Consistently this season our best defender. Do Rangers fans really not want him for the new season? We’re not going to get Marcelo any time soon I’m afraid, so a Wales international whose career has finally got going is not a bad option to have. Naturally it is down to his new manager – Steven Gerrard may deem John not good enough. That’s fine. We’ll kowtow to that. But we’re a little puzzled as to why so many supporters have cut him loose despite being one of our best players. John didn’t let us down at all. Surely he deserves a little slack? Declan John is a shoe-in for next season. We must be watching different games, I see a full back that can't defend and who after a bright start went into his shell and stopped attacking. I see him as a lightweight who can't tackle, started brightly then dropped off attacking wise...what's to like? Well said Stewart, we as fans need to stop attacking and slagging our own players as it does nobody the world of good - just look at the amount of points dropped at Ibrox. John or Halliday at LB - you decide. I don't think Madrid will be offering for Elton, but I don't see us affording better. Personally, I think he has done a decent job and linked well with Murphy who also tracks back to support him. John's been a breath of fresh air and a good watch bombing down the left. Id Keep Him as our Main LB for next Season 😃👍⚽...Top Fullback! We know he can play well and surely will fare better under SG. It's a fair point you make.